CRM solutions have many uses, one of the most profitable is turning your prospects into long-lasting clients. 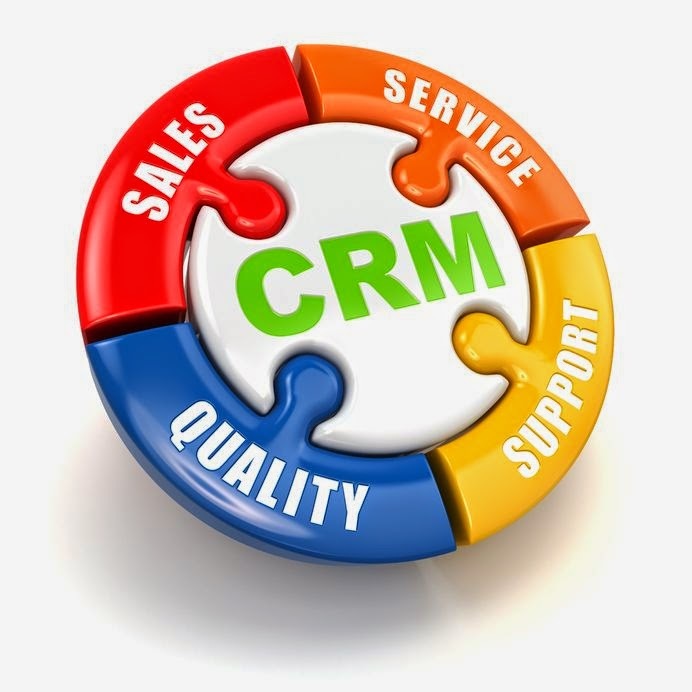 When used correctly, the CRM solutions you utilize will make the entire sales process much easier. However, your CRM should be doing much more for you than simply improving customer service. 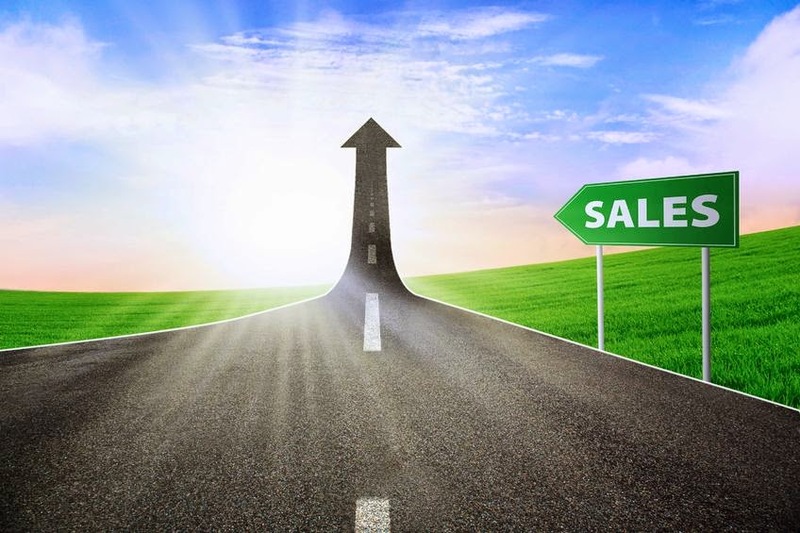 What can you do with your CRM solution to improve sales accountability? If you’re not collaborating by sharing documents and other data across the enterprise, you’re missing out on a valuable asset within your CRM. When you are collaborating with information, everyone is on the same page, including sales managers who have a better view of what’s happening in the field. If it’s the bigger picture that everyone is missing, collaboration can provide clarity. This might seem like a given for many business professionals who use CRM to build a list of contacts and manage it completely. However, for small business owners who have too many tasks on their plate at any given moment, the ability to efficiently keep track of contact information is invaluable. Bridging the calendar into this process also helps sales departments keep track of follow-ups and offer more sales accountability. Your contacts are one of your most valuable assets. They could be your future partner’s most valuable assets too, which is why CRM is so important when it comes to the partner selling process. You could be seeing much larger sales as a result. Coaching, good coaching, is valuable in any sales department. However, without the proper information, sales managers don’t have what they need to offer a good coaching experience. Sales managers need to know how their sales reps are performing, where their strengths shine and their weaknesses lie. CRM reporting can provide them with this information. Much like collaboration helps the entire enterprise, sharing information across the salesforce helps them do their jobs more efficiently. For instance, when two different sales reps on your staff contact a prospect about the same product, it reflects poorly on your brand. Keep everyone on the salesforce in tune with one another with your CRM to ensure that you’re not duplicating. Your CRM should have tools that let you know when you need to follow up with a prospect. These reminders keep your sales staff accountable for the work they’ve done previously. Timing is everything in sales, so stop missing appointments by utilizing your CRM’s notification tools. Your sales managers can’t give one-on-one attention everyday. However, using automated tools in your CRM, you can give your sales reps a quick look at where they stand with their current performance in the field. It’s sometimes the push they need to motivate some self-improvement. Not all CRM solutions come with the type of reporting tools your salesforce needs to effectively report their sales progress. However, Front Row Solutions has developed the fastest and most efficient mobile CRM app for sales reporting. If you’ve had trouble getting your salesforce to report back to you, you’ll find an excellent sales accountability tool in our solution. Despite the fact that technology has put individuals miles apart within arm’s reach of each other, even if the parties are divided by an ocean, there is still a need for sales reps to be mobile. With the proliferation of smartphones, it’s now become important to include in the business strategy a mobile CRM app that works with the salesforce so that they can be connected to the home office while out in the field. Your sales reps do their best work away from the office, coming face to face with prospects and having conversations about the products/services your company offers. In doing so, they are the front line for information that can help to improve sales now and in the future. The problem for many companies that don’t have access to a good mobile CRM app is extracting that information from the sales rep.
You have to know by now that mobile CRM is the future of generating valuable information from which actionable decisions can be made. People are using personal computers less and less in favor of their smartphones and tablet computers. Why not equip them with a mobile app that can tap into the power of your company’s CRM? The mobile CRM industry has picked up on this need. 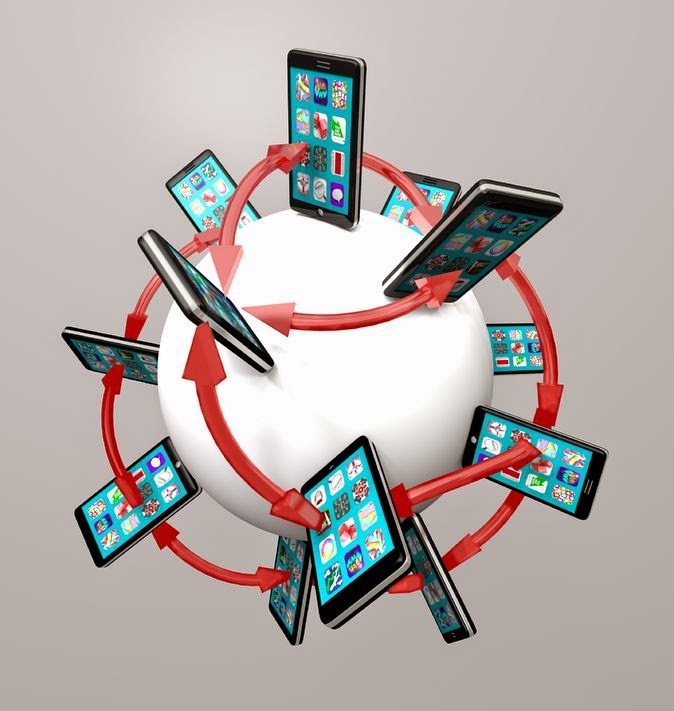 According to research by Gartner, the number of mobile CRM apps is expected to grow by 500 percent this year. Don’t put yourself in a position to play catch up – get invested now in a mobile CRM app that works with your salesforce. Sales reps without a mobile reporting app have to come back to the office to file their sales reports, which increases the odds that they’ll skip this process, leaving you without all that valuable information they have stored in their heads. Furthermore, employees who are given the access to tools that allow them to do their jobs offsite are found to be more productive, engaged and loyal to the company. You’re essentially empowering them, which is something that always produces results. Mobile CRM can put tools in the hands of your sales reps that give them more opportunities for success. For instance, if your app allows you to integrate email calendars into the mix, you’ll have an effective way to keep tabs on follow-ups. Other tools will let you use your smartphone’s camera to include pictures in the sales report. This is an invaluable addition to an already powerful app. Users of Front Row Solutions mobile CRM have found that their sales reps can send a sales report in less than a minute, which greatly increases the amount of actionable data that gets back to the company. It affects every aspect of the company, from marketing where they’ll have a better grasp on what is attractive to clients, to sales managers who will have more information on how they can coach their salesforce. Front Row is leading the way with mobile CRM designed specifically for the salesforce. Contact us today and see how we can change the way your sales team works. Since vendors began developing customer relationship management (CRM) solutions users have gained great use from the various tools that allow them to provide better customer service to their business processes. However, like many solutions that are complex, CRM features often go unused, which means users are only getting a fraction of what they pay for. 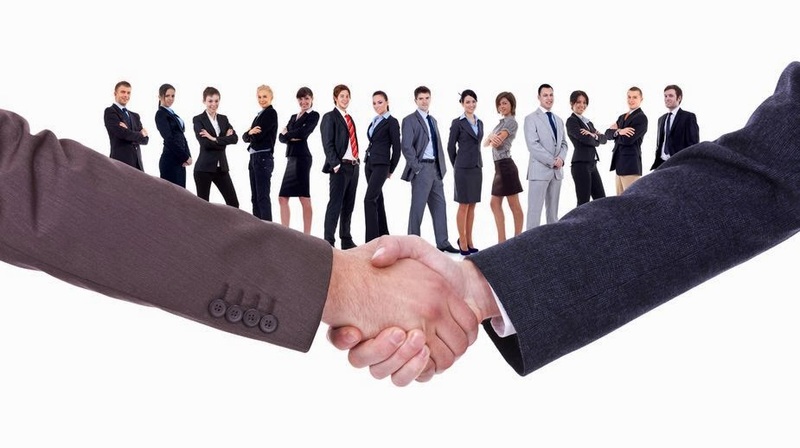 Vendors are creating vastly more complex CRM features today. These features allow companies to gain insights into customer behavior, giving them the knowledge they need to deliver on what the customer wants. Long gone are the days where the company dictates what the consumer wants – today it’s all about delving in to the behavior of the consumer and getting insights that give you a glimpse into the future. The best CRM vendors are giving their users a solution that gives them tools for marketing, sales and service. When used correctly, the CRM can be used across the enterprise to come to the same conclusions about the current status of customer relationships and where they will lie in the future. Putting the sales department in this mix is vital to the information flow. In fact, since the salesforce is often the part of the company that is directly in contact with the consumer, making sure they have a CRM workflow that is easy to use is extremely important. When you think about an enterprise-wide solution, you have to consider that the marketing team and human resources will also have to be clued-in to the best uses of the CRM solution. For instance, marketing can utilize information sent through sales reports by the salesforce to create profiles and maintain the contact information. The marketing staff can also maintain surveys, subscriptions and activities. Not all CRM features are customer-centric. For instance, human resources use CRM features to better track their benefit inquiries. Using CRM features, employees can use their phone or use email through the CRM system, which are then routed directly to the HR staff. Of course, with today’s customer-centric focus, CRM features are certainly robust enough to provide a fully customer-centric experience. However, many companies are lacking the buy-in from their salesforce. The reason, it seems, is that while the tools are certainly varied and numerous, when it comes to filing sales reports, most CRM features don’t provide a very user-friendly experience. It’s obvious to most sales reps that the CRM tools available to them weren’t designed by anyone who has ever had experience in sales. If you’re going to get the most out of your CRM, you need to have consistent reporting from your salesforce. Adding a mobile solution, which offers your salesforce an option of filing their report directly from the field on their smartphone or tablet computer, is the solution of today. Front Row Solutions, a company built by former sales reps, has created a mobile app that gives sales reps the opportunity to file a sales report in 30 seconds or less. Furthermore, we’ve included a camera feature that gives them greater flexibility to communicate with the home office while in the field. Visit us online today and find out more about what we have to offer. One of the most neglected yet critical members of any management team is the sales manager. The sales manager provides the insight, training and motivation that every salesforce needs to thrive. However, without the right information, the sales manager can’t excel, nor can the salesforce. There is no shortage of information that tells us that the performance of a team is reflected in how they are coached. Sales leaders need the tools to help them provide a better coaching experience. This often comes in the form of a user-friendly customer relationship management solution, which should include a mobile app that is easily used by the salesforce. Armed with the right reporting tools, the salesforce can send their sales reports from the field, which can be analyzed by sales managers, who in turn can customize their coaching for each individual sales person. Customer relationship management solutions can help increase sales revenue, improve productivity among sales reps, increase customer engagement and much more. Your company needs to find how it can competitively differentiate, improve morale among the salesforce and identify a noble sales purpose. This is something Lisa McLeod talks about in her speaking engagements to sales managers and in her book “Selling with Noble Purpose.” When your company utilizes its customer relationship management solution with a mobile app for the salesforce, they have a better chance at finding that noble purpose. In order for more companies to maintain an effective salesforce, they need the information sales managers can use to provide more positive coaching experiences. There needs to be accountability, but without the right data, nobody can be held accountable, not even the sales manager. The best data source is the customer, but without a proper sales reporting tool, the salesforce can’t relay this data back to the sales manager. Customer relationship management solutions include a plethora of tools and features that can be used to improve a company’s business processes, but without a proper reporting feature, little to no information can be gleaned through the salesforce. 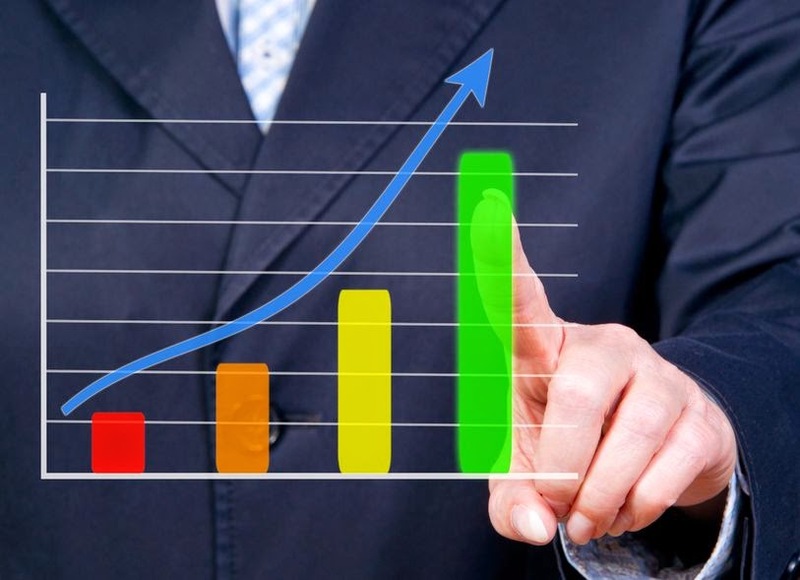 Some features provided by excellent sales reporting tools include reports that show all the sales activity that a sales manager could need to offer better coaching. A report should show which sales rep is filing it, who they contacted, how they were contacted, the result of the sales call and much more. A sales process activity card should show everything from the sale amount to what the contact will purchase in the future. Follow-up dates and notes about competitors should also be included in a sales process activity card. With the Front Row Solutions mobile app, sales reps are able to integrate with their customer relationship system, quickly and easily. As the fastest reporting tool available to the salesforce, we’re confident that your salesforce will start providing you with the information you need to not only provide a better coaching experience, but to see results enterprise wide that will improve your marketing and sales processes. When it comes to building up a profitable business, it’s not uncommon for small business owners like yourself to let go of some tenants of successful business practices, such as staying organized amidst the chaos. However, bringing a CRM solution into the mix can help you keep the clutter organized while you focus on building profits. Maybe you’re one of the few business owners who can actually take hours out of your day to keep everything in order. You’ve paid great attention to detail in your administrative duties while planning and arranging strategies designed to grow your business. In doing so, you’ve watched your profits increase. Perhaps you think you’ve done everything you can to organize your business – you’d be wrong. By bringing in a CRM solution, you’re going to find that the hours you spend organizing your business manually will be whittled down to just a few minutes. CRM systems aren’t usually the first thing that pops into the mind of a small business owner like you. Most people think the CRM systems are built for large corporations with thousands of contacts and gigabytes of data that need to be organized by a fancy CRM solution. However, even small businesses like yours will see results from a CRM solution. When your customers are satisfied, they prove it by coming back for more business. When your contact with them is approached systematically, you’ll begin to see an enterprise-wide improvement in customer satisfaction. When everybody is on the same page, communication is more consistent and effective in understanding what your clients actually want. Another perk to generating a positive communication system is that your clients will be more likely to spread a positive word about your business to others. Do you know who is purchasing what, when they purchase it and why? This is essential data that all marketers need to know before they can embark on their next campaign. When your sales reps enter this information into your CRM solution they are providing your marketers with the information they need to design the next strategy. Furthermore, customers can get more individualized care via the information you have on them in your CRM solution. Are you giving your salesforce the tools they require to enter such information? Your CRM solution provides you with a centralized database that can be accessed by every department in your company. A CRM solution isn’t just about how you communicate with your clients – it’s also about how each of your colleagues communicates with each other. The advantages here are obvious. You have a valuable resource working in the field – your mobile salesforce. They’re all equipped with smartphones and/or tablet computers; why not equip them with a CRM solution they can take with them? Rather than jumping back into the office to enter sales reports, give them the option to enter it from the field on a mobile app. Front Row Solutions built an app specifically for the salesforce, which means you will get a real-time view of what your salesforce is doing in the field. Also, every report they send will automatically sync to your CRM solution, giving you the power of knowledge that allows you to build strategies based on the most reliable information. Call us today and learn about the solutions that will bring you the efficiencies you’ve been looking for.